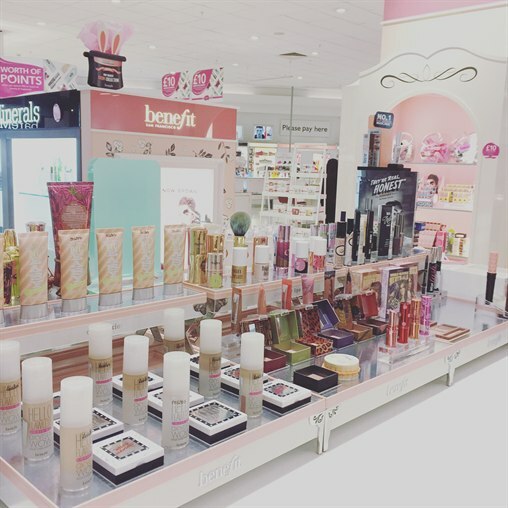 The Benefit Counter in Debenhams is holding a Gala Weekend across Saturday 9th and Sunday 10th September. The event is supporting the charity Look Good Feel Better and we are offering personalised brow consultations and mini-makeovers in exchange for donations. Plus, there will be a gift with any purchase. The event is free to attend and customers can either drop by on the day or make an appointment by calling 01442 286 444.